We all know veterans. Maybe they are your friends, your family members, or your coworkers. We honor them because they served our country with honor and dignity. We believe that celebrating the veterans in our lives is a beautiful thing, which is why we’ve created this list of the four best gifts for veterans, especially with this holiday season among us. Many veterans may suffer from PTSD (Post Traumatic Stress Disorder), and research has shown that cannabis products can provide a significant impact in treating and rehabilitating those with PTSD. Some veterans may turn to harmful and addictive opioids which provide a long list of negative long-term side effects. Some include brain damage, liver damage, nausea and vomiting, constipation, and more. The long-term side effects of cannabis use are not even close to the amount of damage that opioids have proven to provide. There are countless medical benefits with cannabis products along with memorable recreational effects. Both of which we think your veteran loved ones will enjoy. 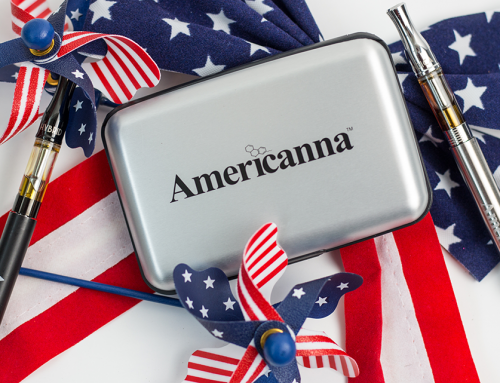 Americanna is inspired by, stand with, and here for the veterans in our community. The stories we’ve heard about how our products have changed the life of a veteran for the better drive us to do what we do best. We provide an abundance of cannabis products that are especially great for those who aren’t interested in actually smoking their product. We offer a selection of non-smokeables to be able to feel both the medical and recreational effects in a discreet yet still potent way. Our 70/30 vape pen cartridge (that comes in tons of strains and flavors) is one of our best gifts for veterans that want a lighter yet still quality experience from their cannabis products. While it’s not as strong as our 90/10 cartridge, this cartridge still packs a punch. This cartridge is perfect for the veteran in your life that’s a beginner or novice cannabis user. It’s 5x-refined and free of impurities, it’s lab-tested by Steep Hill, contains zero solvents, and it’s available in full-spectrum terpene profiles that are personally developed in-house for a unique and unforgettable experience. 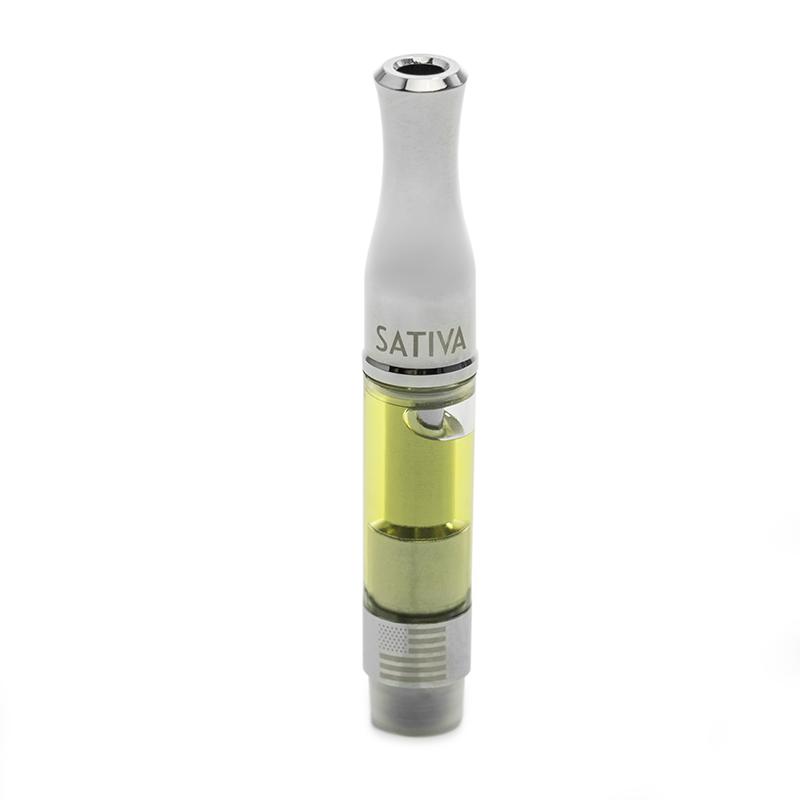 This cartridge is formulated with our signature molecular distilled CO2 oil distillate. The 70 comes from the 70% cannabinoids by volume, and the 30 comes from the 30% terpenes. This cartridge contains 50% THC. The 90/10 vape pen cartridge (that comes in many flavors and strains) is one of our best, and most potent, gifts for veterans that we can offer. Designed for a more advanced user, this is our highest potency blend tailored to provide the strongest experience. Like the 70/30 cartridge, the 90/10 cartridge is 5x-refined and free of impurities, it’s lab-tested by Steep Hill, contains zero solvents, and it’s available in full-spectrum terpene profiles that are personally developed in-house for a unique and unforgettable experience. 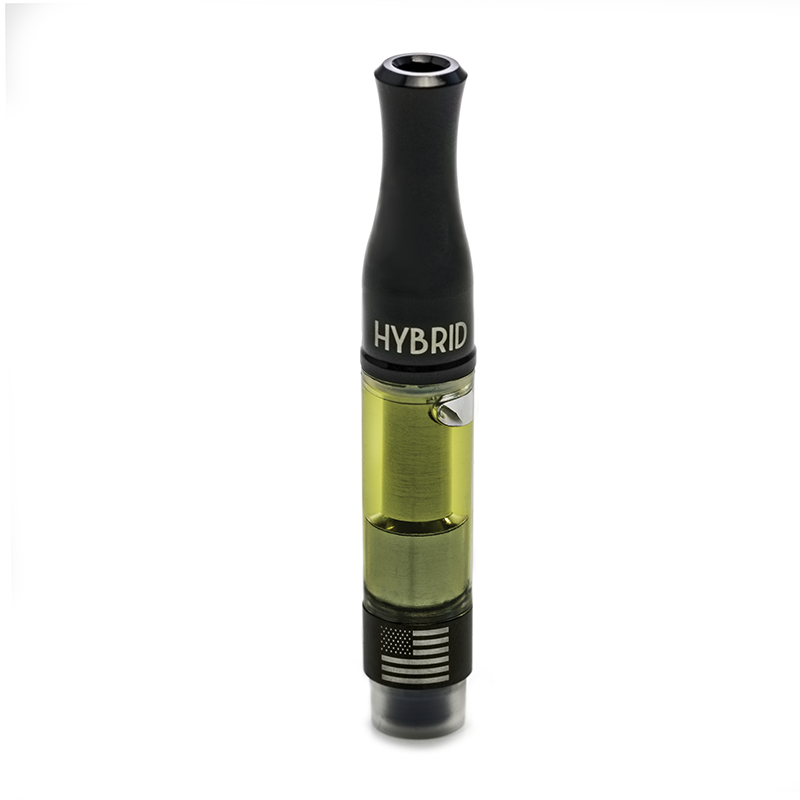 This cartridge is also formulated with our signature molecular distilled CO2 oil distillate. The 90 comes from the 90% cannabinoids by volume, and the 10 comes from the 10% terpenes. This cartridge contains 85% THC. 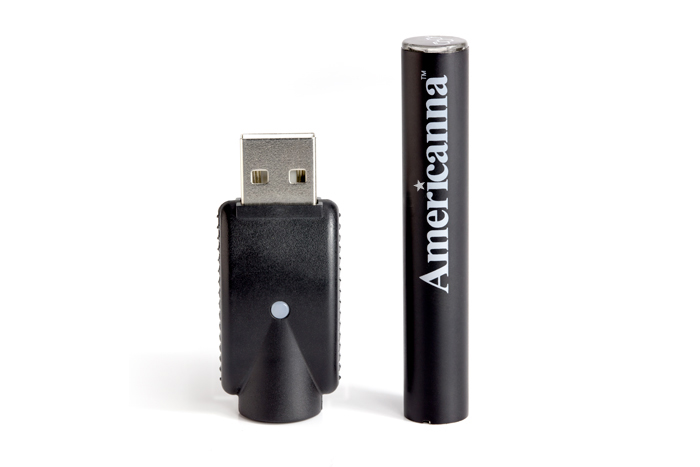 The Americanna battery for Americanna vape pens is one of the most durable and long-lasting vape pen batteries on the market right now. That’s why we think our batteries will make the best gifts for veterans who appreciate high-quality cannabis products and accessories. Our high-quality 300mAh lithium-ion battery is designed for longevity and housed in a sleek and durable 316 stainless steel encasing. 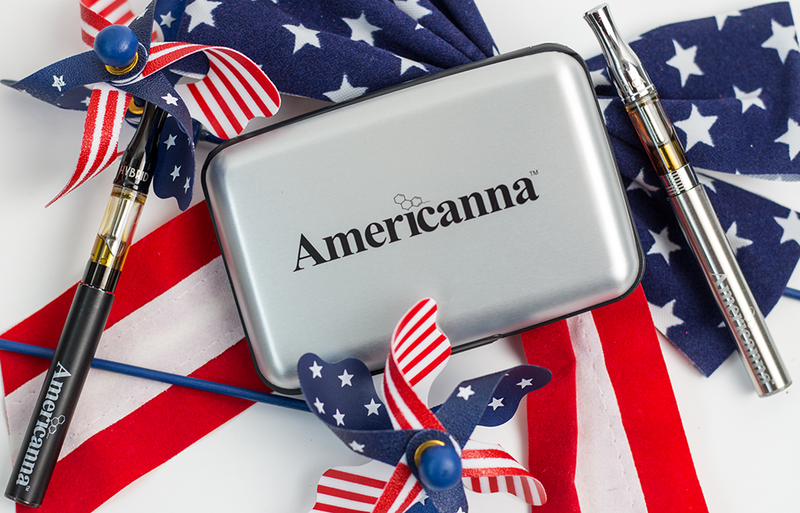 The battery also comes with a convenient aluminum travel case with foam cutouts to safely secure your battery and cartridge for your veteran’s on-the-go lifestyle. Tinctures are an especially discreet and easy way to experience cannabis, which is why we believe tinctures would make perfect gifts for veterans seek that kind of experience. 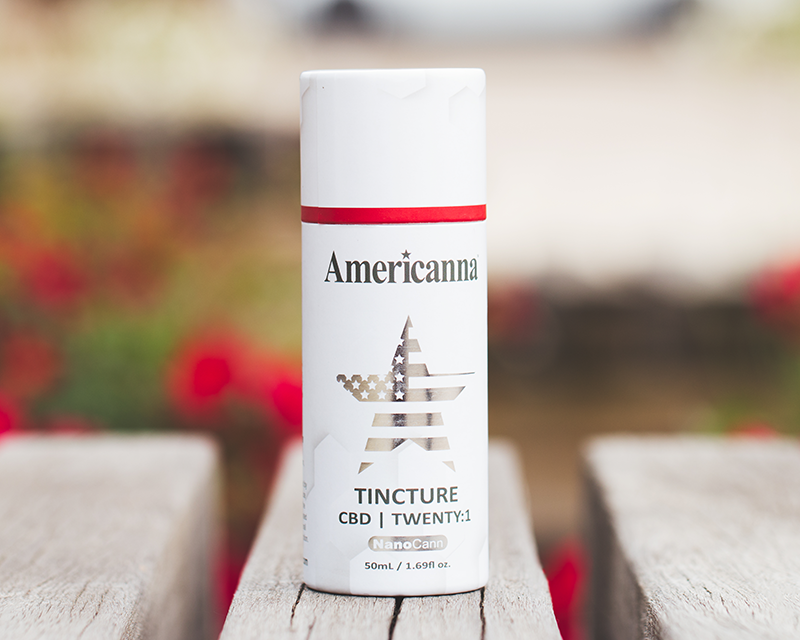 The advanced spray dry technology process developed by Americanna Co. reduces the particle size and increases the surface area contact of the activated tincture for a faster and increased cannabinoid onset. We offer both 20:1 CBD: THC and a pure CBD option for those looking for an experience that airs more on the medical side. With the holiday season among us, we want to show thanks and appreciation to the brave veterans in our community. Feel free to browse our selection in the most top-rated dispensaries in Sacramento to learn more about what our products have to offer and which would make the perfect gifts for veterans in your life.